The UK competition authority said Fox’s offer for the broadcaster would give Chairman Rupert Murdoch excessive media clout. It may yet call for the deal to be blocked. But Disney’s bid for Fox alters the dynamics. Ring-fencing Sky News could allow the media mogul to get his way. Britain’s antitrust regulator on Jan. 23 provisionally ruled that Twenty-First Century Fox’s 11.7 billion pound bid for the 61 percent of Sky it does not already own would act against the public interest, but proposed remedies to alleviate its concerns. Former Media Secretary Karen Bradley last year asked the Competition and Markets Authority to assess whether the deal would be harmful on two grounds: media plurality and commitment to broadcasting standards. The CMA said the transaction may be against the public interest, taking into account the need “for there to be a sufficient plurality of persons with control of the media enterprises”. On the second ground, it found that Sky, Fox and the Murdoch Family Trust, Fox Chairman Rupert Murdoch’s holding company, have a genuine commitment to meeting broadcasting standards objectives. 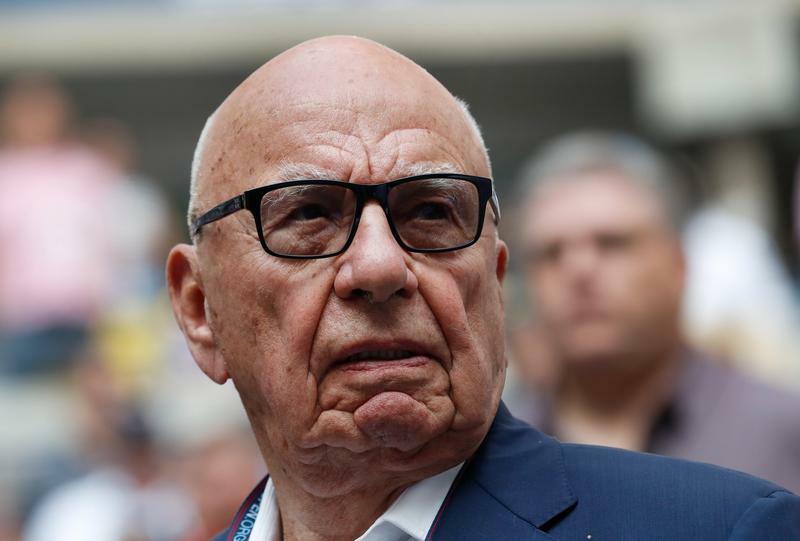 It said possible ways to resolve its concerns about Murdoch's influence in Britain could include spinning off or divesting Sky News, or insulating Sky News from Fox's influence. A third option is to block the deal outright. Responding to the CMA, Fox said it was disappointed about the provisional judgment, although it welcomed the decision that it had a genuine commitment to broadcasting standards. The company said it would continue to engage with the CMA before the authority issues its final report in May, and that it anticipated approval of the deal by June 30. Sky shares were up 2.8 percent to 10.31 pounds at 0900 GMT. Fox’s offer is 10.75 pounds per Sky share.